The essential that every woman needs, the Mary Kay® Compact will help make you feel beautiful and fabulous. Its revolutionary magnetic refill system allows you to customize your perfect color palette. This ultradurable, go-anywhere compact makes makeup organization easier than ever. Holds a complete color look to go. Sized to fit perfectly in a woman’s hand. *U.S. Pat. D555,288 and Other Pats. Pend. With her high sense of fashion, magnetic personality and personalized charm, the Mary Kay® Compact is a woman's best friend. Sized to fit perfectly in a woman'shand, the patented* Mary Kay® Compact design will help make you feel beautiful and fabulous. Its revolutionary magnetic refill system allows you to customize your perfect color palette. 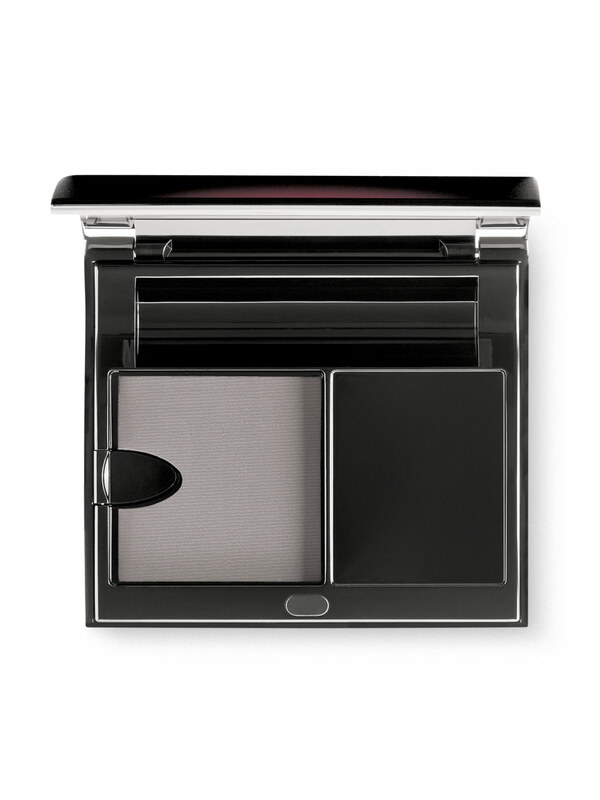 This ultradurable, go anywhere compact makes makeup organization easier than ever. *U.S. Patent D555,288 and Other Pats. Pend. One well that holds either a lipstick or lip gloss. A magnetic refill system that is ultraflexible to allow customization. The Mary Kay® Compact can hold numerous combinations of product refills. For example, it can hold one foundation or sheer mineral pressed powder and a lip color or three mineral eye colors, one mineral cheek color and a lip color.